The company has been a contractor member of IADC since 2009. SOCAR AQS has been assessed and certified as meeting the requirements of ISO 9001:2008, ISO 14001:2004 and OHSAS 18001:2007 international standards for: Provision of Integrated Oil & Gas Drilling and Well Services; Casing Running Services and BOP and Wellhead Equipment Repairing and Testing Services since 2009. In May 2017, SOCAR AQS became the first drilling company in the region to obtain API Spec Q2 certificate. Maintain open communications with location management on a daily basis. 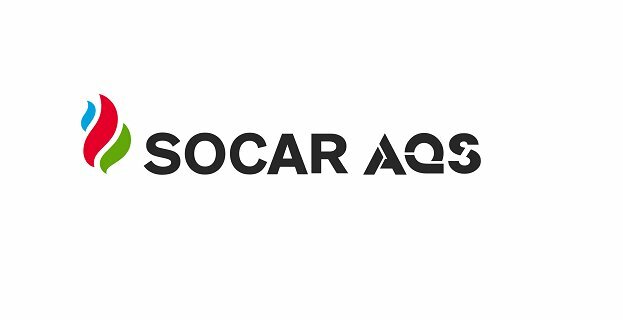 Interested applicants should submit their credentials via e-mail: recruitment@socar-aqs.com, clearly indicating in subject “Offshore HSE Advisor” line the position applied for. Only shortlisted candidates will be contacted.